Glitter brushes Photoshop file that you can download free from PhotoshopSupply. Use these glitter brushes to create glitter effect in Photoshop. Create glitter effect in Photoshop with these cool glitter brushes. Inside the pack you get 10 glitter brushes for Photoshop and a bonus sparkle Photoshop brush. These glitter Photoshop brushes 👍 are really useful and fun to use! Glitter and sparkle work great together! Create cool glitter overlays and sparkle overlays for your pictures. 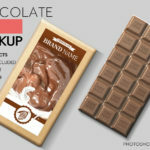 By downloading this freebie, you get an ABR file (Photoshop brushes) with 10 glitter brushes for Photoshop and 1 sparkle brush. 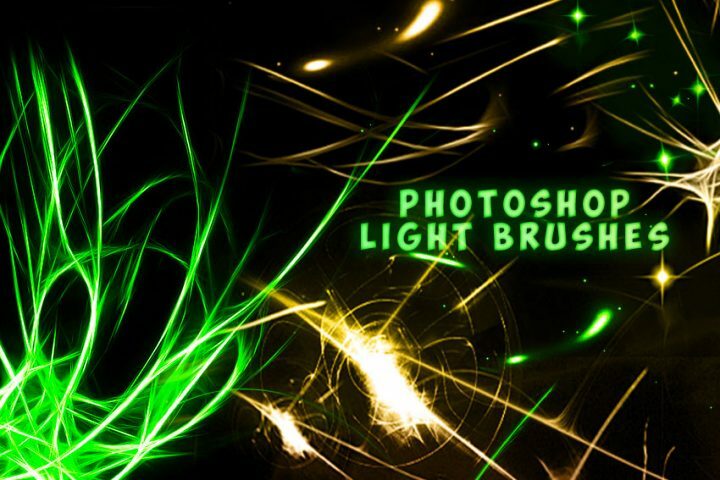 Photoshop brushes can also be used in Gimp. It’s essential to also download these awesome Glitter Patterns for Photoshop in order to create the glitter effect that you see in the previews.